The Oncology Unit established in 2005 offers a service one day per week. Initially with a small number of patients, it has increased as predicted and will grow in the future. January 2005 saw the first Ararat patients receiving chemotherapy, as part of their cancer treatment regime, in Ararat rather than Ballarat. 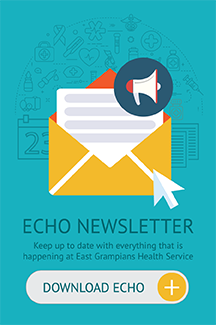 During the latter part of 2004, it was evident that there was sufficient demand to establish a chemotherapy service within EGHS to support people of the Ararat community. Initially the service provided for a small number of patients. The number of treatments provided each year continues to grow. 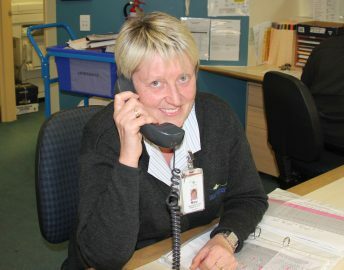 A Nurse Unit Manager is in charge of the area with three registered nurses that are experienced in oncology. 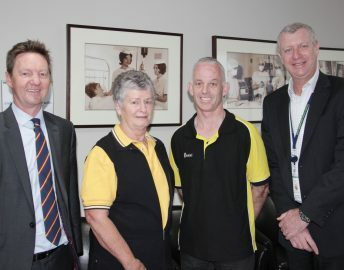 The service is currently available once a week and allows for patients to continue their cancer treatment regime locally rather than travelling to Ballarat. Dr Craig Carden consults on the 2nd and 4th Wednesday of the month. 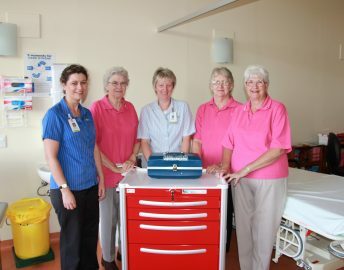 Community volunteers including the Ararat Breast Cancer Support Group are of great support, helping out with companionship and an ongoing friendly face for patients having chemotherapy. A lot can happen in a hurry when you are diagnosed with cancer. “What to expect” guides have been developed for 15 different cancer types and can help you make sense of what is happening and provide information about the care that you should be receiving. Please click on the link below and then the cancer type that is relevant to you, noting that there are seven steps in each pathway and that some steps may be more relevant than others.